Shishido Joichiro (Hirano Kinari) cannot tolerate unreasonable things and bullying. 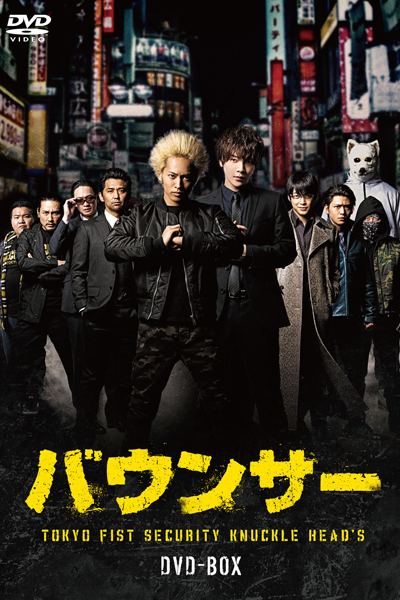 After moving from one job to another because of his tendency to lose his temper, he immediately decides to join the private security firm Tokyo Fists at the invitation of its company president Wanibuchi Tsuyoshi (Murakami Jun). The firm is made up of a group of tough bodyguards who preserve peace on the streets at night. However, Shishido has to go through training first. If he is deemed appropriate, he will then be hired as an employee. He meets the capable but very overbearing Hachino Shinya (Yoon Hak), who will be his direct superior during the training. Although Shishido feels overwhelmed by the employees who show up, he slowly starts to grow up little by little.